We meet a lot of people that are interested in picking up the sport of fly fishing but they have a lot of questions about equipment, techniques and the best locations to fish before getting started. 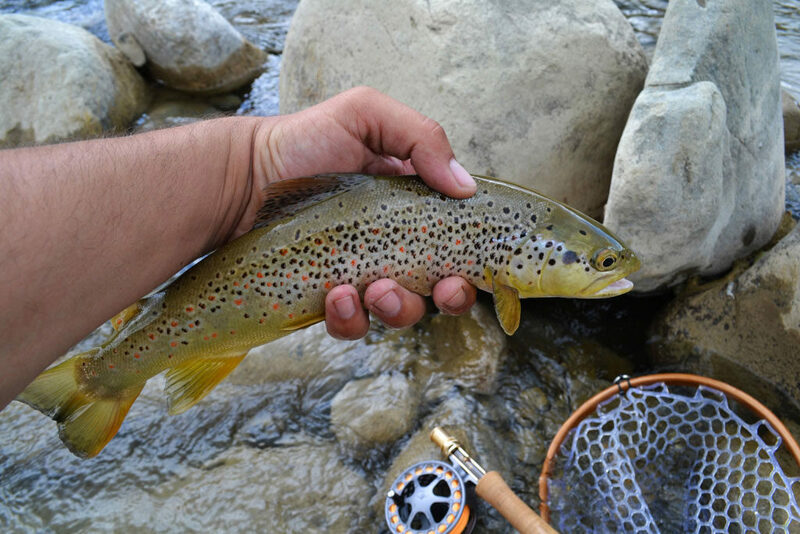 Often the best way to answer these questions (and more) is to spend some time with a fly fishing professional, someone who can take the time to immerse you in the world of fly fishing and provide you with the knowledge you need to make informed choices when you head to the sporting goods store. Being armed with this knowledge ahead of time can actually save you money, so often times hiring a professional fly fishing guide is an investment that can be offset by the money you save by not buying a lot of gear that you don’t need. Add to that the unforgettable experience you will have when you go on a guided fly fishing excursion and it’s a win-win! 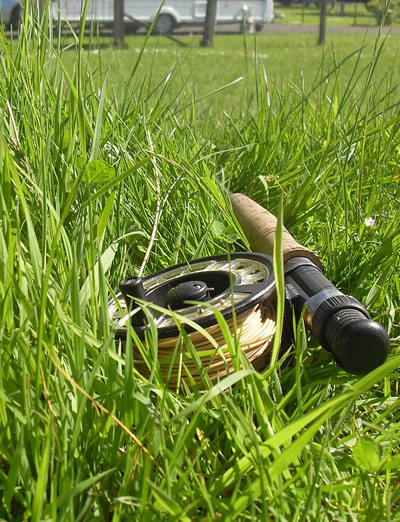 What Fly Fishing Equipment Should I Buy? 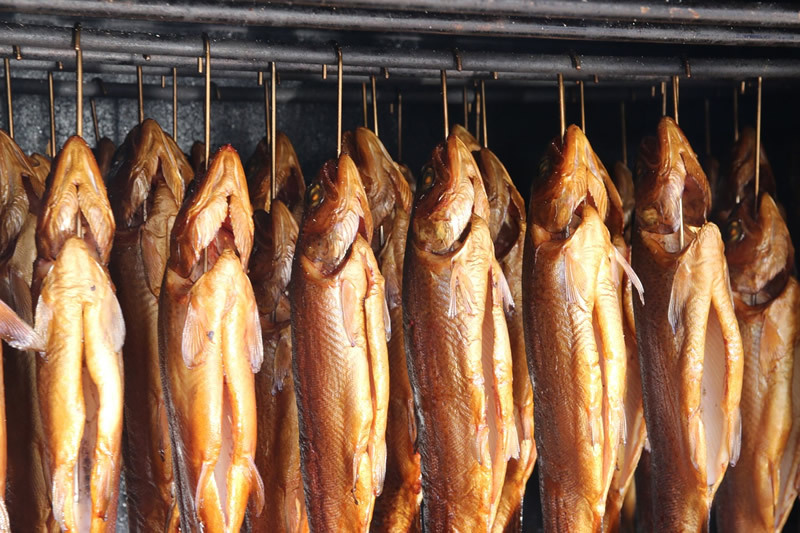 You took the plunge and went fly fishing, maybe you caught a few rainbows or browns, and have decided there is nothing better in this world that you could be doing with your life (it’s ok, we get it). So now the question you have is “what fly fishing equipment should I buy?”, and the answer is going to depend on your budget as well as your level of commitment to fly fishing. When first starting out, the best choice for the novice angler is probably a good all-purpose setup like a four-piece, 5 weight rod & reel combo. These combos usually come with backing line, floating fly line and a leader, which is usually already loaded on the reel, and being a four-piece rod allows you to keep it broken down and easily accessible in any car or truck. 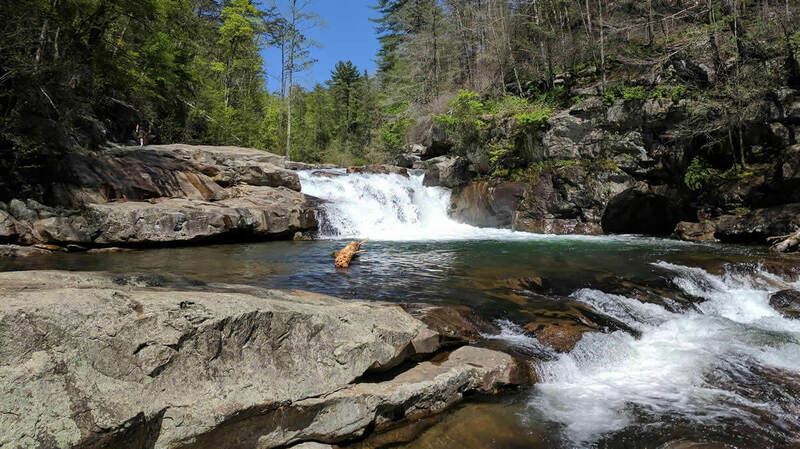 Though it might be tempting to go out and spend a lot of money on a nice bamboo fly rod, the truth is that bamboo rods are typically heavier than fiberglass rods and can be cumbersome to lug around and cast after a full day of fishing. Also, bamboo rods are typically two-piece rods so they can be a pain to travel with. This is not to say that bamboo rods are inferior to fiberglass rods. Far from it! But most fly fishing professionals recommend waiting until you have at least an intermediate skill level before investing in a bamboo rod. The popular fly fishing rod & reel combos can be picked up at most decent sporting goods retailers and can usually be had for between $125 and $175. There are cheaper fly fishing rod & reel combos out there, but they will typically come without a case and usually do not include backing, fly line and leader. Deciding which flies to buy for your new hobby should be approached carefully. To be perfectly honest, many of the flies on the market today look pretty but aren’t so great at catching fish, which is our goal. If a fly doesn’t look much like a bug to you then it probably won’t fool a trout either. 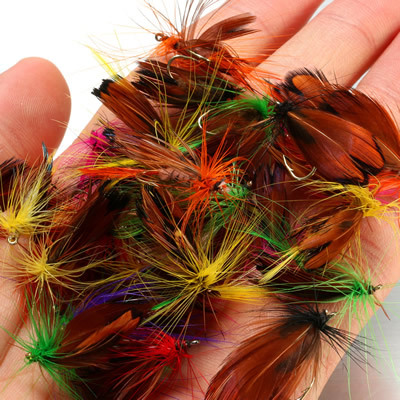 Some good examples of wet flies (flies that will sink) that are good choices for beginners include Hare’s Ears, Black Wooly Buggers, Pheasant Tails and Copper Johns. Once you master the wet fly you can begin learning how to fish with a dry fly (flies that float on top of the water). Here are a few other items that all fly fishing enthusiasts should have on them when they head out. Tippet Material: The tippet connects to the fly fishing leader in order to provide a nearly invisible transition from the fly line to the fly. Eye protection – No matter what your skill level, there is always a chance of catching a hook in the eye. Glasses or sunglasses are usually sufficient for this purpose. If you are using sunglasses, be sure they are polarized so you can see into the water better. Long-sleeve shirt and hat – Protect yourself from the bugs and the sun. Fish removal tools – You will need something to cut line with (nail clippers are handy for this), something to remove hooks (like a curved hemostat) and a leader straightener. A retractable key chain that you can clip on your fishing vest will make keeping these tools handy and ready to go. Waders – If you plan on wading then you will need a good pair of waders, and a collapsible wading staff is a must. 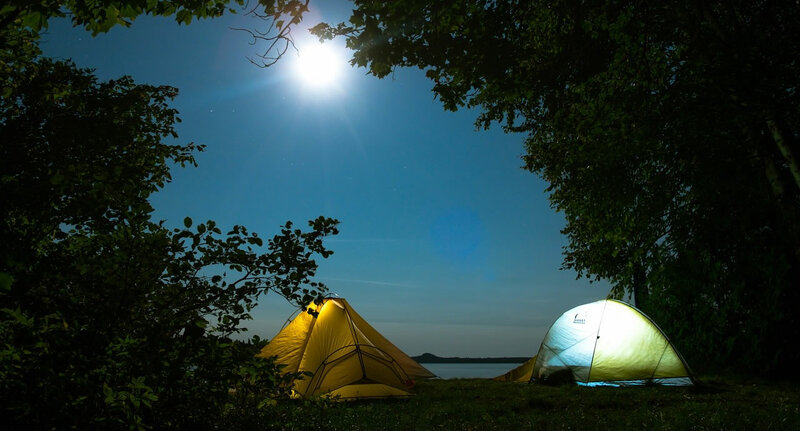 Blue Ridge Mountain Outfitters takes pride in providing friendly, knowledgeable service and offering only the best in outdoor merchandise. Don’t miss the addition of a new fly fishing supply section opening soon! Blue Ridge Mountain Outfitters has locations in Blue Ridge, McCaysville, Ellijay and Blairsville. Bill Oyster, owner of Oyster Fine Bamboo Fly Rods, is a world-renowned bamboo fly rod builder and educator. In addition to premium bamboo fly rods, Oyster also provides anglers with a complete assortment of traditionally styled reels, lines and other fly fishing accessories. 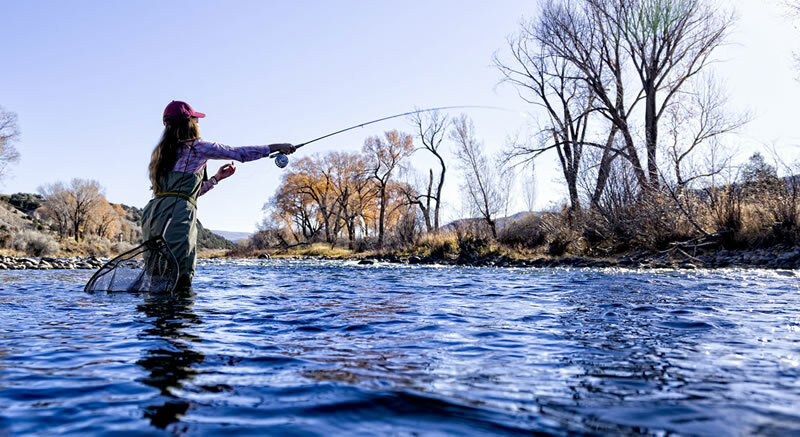 Fly fishing is a sport that is really hard not to like, and it can provide you with hours of fun (either alone or with friends) while providing a healthy escape from your busy life. But don’t rush into it too fast. Give fly fishing a try first, and if you get hooked then buy only the gear you need in the beginning. Once you develop your own rhythm and style you will quickly figure out which accessories are going to make your life easier and which ones are going to be a waste of money. Thanks for sharing a informative post on Fly Fishing Equipment. I think your suggestion on rod, Lures and other fly fishing gears will helpful for new anglers. Good job.